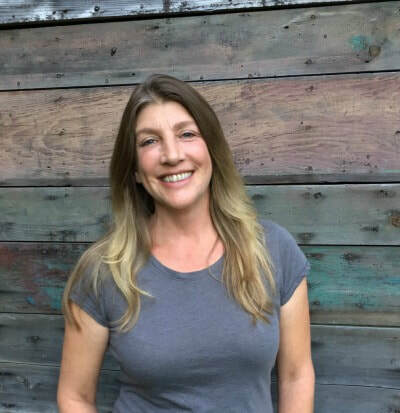 Amy J. Markstahler lives with her husband and two children near the banks of the Salt Fork River, just outside Urbana, Illinois. 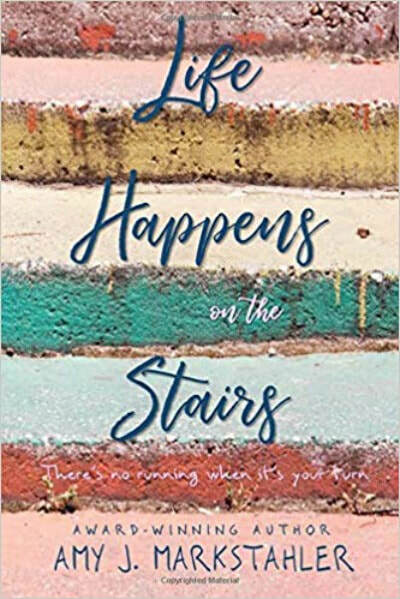 In 2016, she was the 3rd Place recipient in the Linda Howard Award of Excellence, and in 2018, she won First Prize in the Breakthrough Novel Awards, both for Life Happens on the Stairs, her first novel. If she's not writing or hanging out with her family, you can probably find her on the porch with one of her many cats.